Join Jason, KC5HWB, as he focuses on 'What is New in Amateur Radio?' 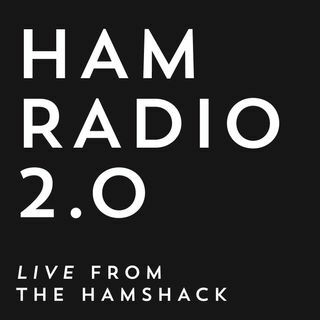 during this video podcast series titled Ham Radio 2.0. Talk about new radios, new transmission modes, License classes, Technical talks and trips around the world.